Hitch a ride with Spider-Man! 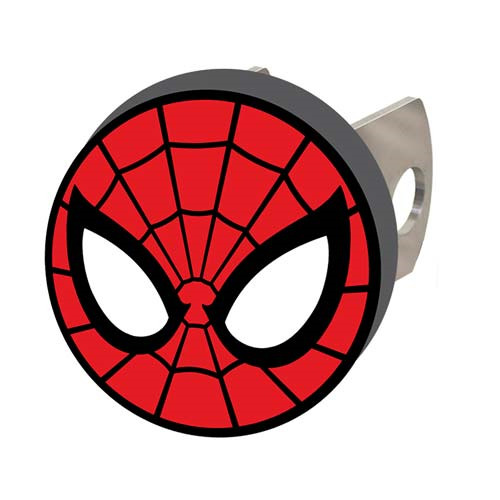 The Spider-Man Marvel Hitch Cover features all-metal construction and a universal fit. It comes with fitting hardware for both 2-inch and 1 1/4-inch receivers, but a hitch pin is not included. Ages 15 and up.